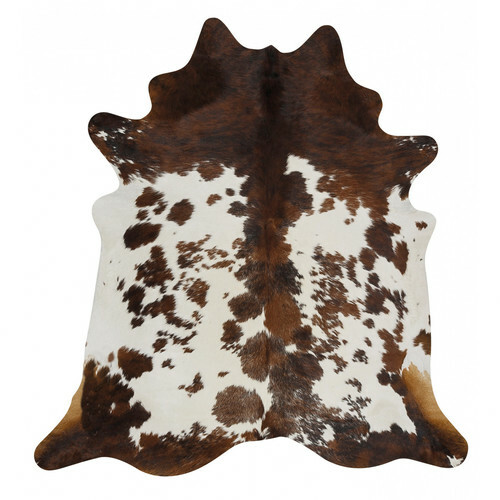 These beautiful hides are sourced from the highest quality ranges in Brazil, well known for its consistently outstanding leather products and long lasting durable cow hide exports. Beautiful on the floor, they add a sense of luxury and a silky, tactile experience. As products are hand made from natural hides, please allow for variations in sizing and appearance. Pictured are typical examples of the hide you will be receiving. 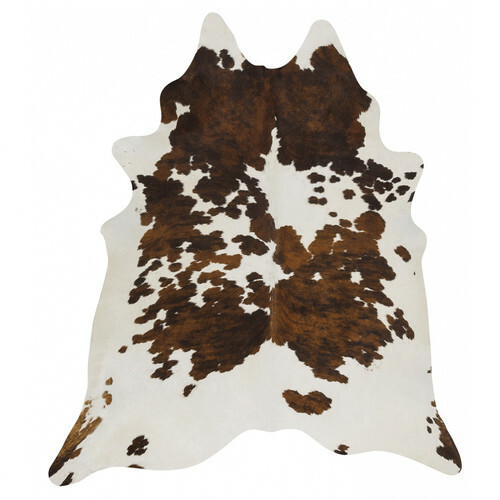 Due to these being real one of a kind cow hide rugs, please expect some variation in patterning as no two are the same. 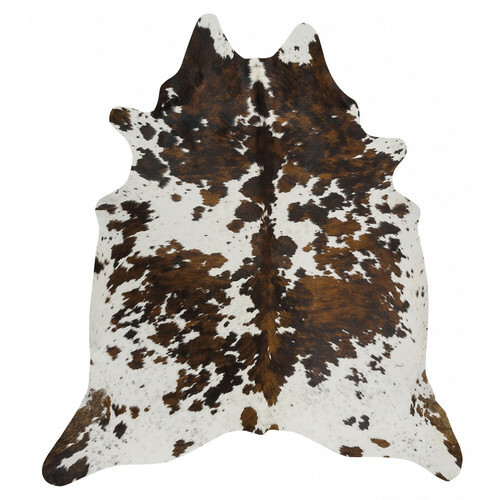 When you buy a Brown, Black & White Genuine Brazilian Cow Hide online from Temple & Webster in Australia, we make it as easy as possible for you to find out when your product will be delivered to your home in Melbourne, Sydney or any major city. You can check on a delivery estimate for the Network Part #: COWHIDE-NAT-TRI here. If you have any questions about your purchase or any other Rugs product for sale our customer service representatives are available to help.Whether you just want to buy a Brown, Black & White Genuine Brazilian Cow Hide or shop for your entire home, Temple & Webster has a zillion things home.